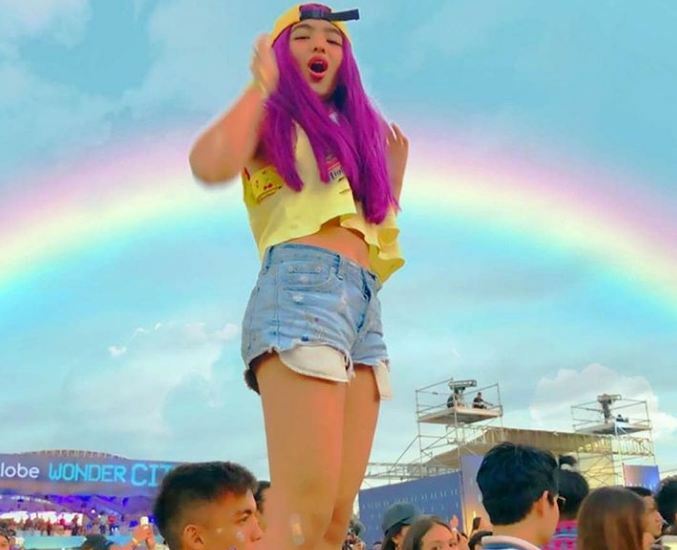 Andrea Brillantes surely has been in all sorts of controversies in the past and getting through such is enough to make her a strong young woman today. In her recent and “last tweet”, the Kapamilya star responded to bashers who criticized her outfit in a photo she took with a member of the local band IV of Spades where some noticed how her bra was peeking. Is Elisse Joson replacing Andrea Brillantes in the girl group BFF5? Andrea posted her statement on Twitter in response to her bashers.